Our Clearwater Beach Vacation Rentals turns out to be one of the most sought after Florida Vacation Rentals and offers spacious accommodations at the most pocket friendly prices. It is a gorgeous beach vacation home allowing vacationers to soak in the sun and enjoy the pleasure of a perfect beach vacation. The vacation resort also brings another way to soak up in the sun – by floating in the private pool. If fun, sightseeing, etc. what you want, this is definitely the Narcissus Beach House. Suiting modern needs and requirements of modern people, this beach house brings a plethora of things for everyone. 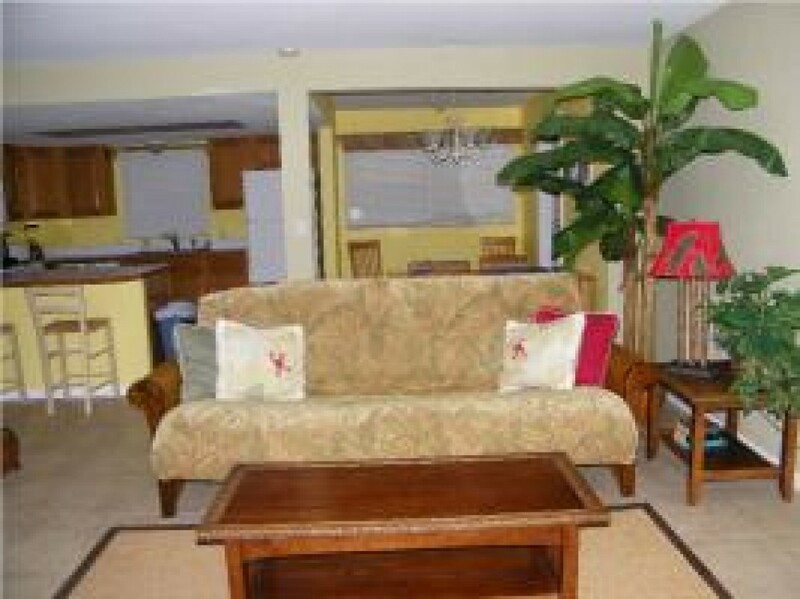 In other words, this marvelous home is custom designed and has some touch of tropical art and accents. Accommodating 6 guests at a single time, the Narcissus Beach House flaunts of having 2 sophisticated bedrooms, 2 luxurious bathrooms and a spacious living area. You will be surprised as you enter into the kitchen. The kitchen is comparable to a five star hotel kitchen. Looking at the great demands of healthy diet, we have added all brand new and stainless steel appliances. Let’s see the items there in the kitchen – dishwasher, ice maker, stove, coffee maker, refrigerator, gas grill and toaster. Prepare whatever you have been longing for! In this smoke free atmosphere, you are going to have an unforgettable time. Make sure you do not get your pets since this home is not the right destination for them. The charges are - $228 per night and $1600 per week.